""Game On" Live Video Game Music"
KSU School of Music presents "GAME ON!" 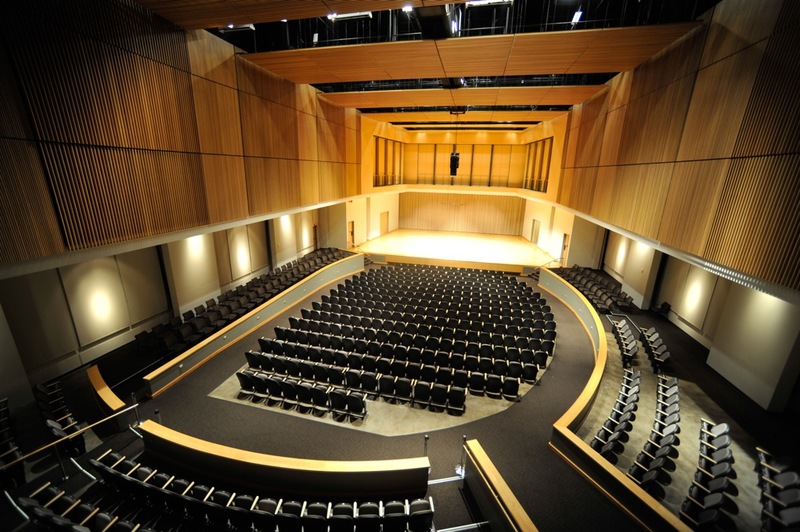 Live Video Game Music featuring KSU Symphony Orchestra, Wind Ensemble and Chamber Singers. ""Game On" Live Video Game Music" (2016). School of Music Concert Programs. 141.